You shouldn't have to wait days or weeks. Come in for your appointment today. Acne, Alopecia, Eczema, Rosacea, Psoriasis, Wart, Fungal Infections, Dandruff, Keloids and Other scars. 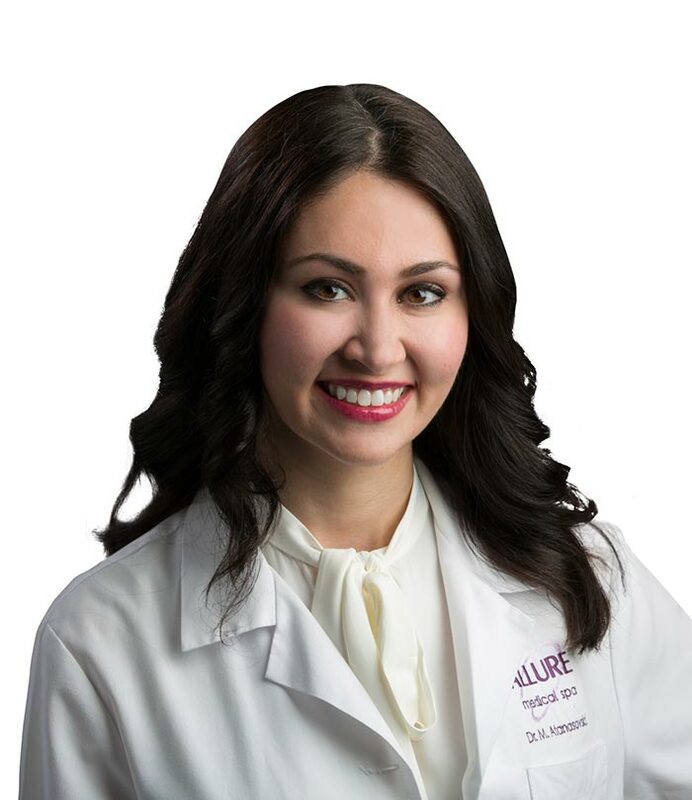 At Allure Dermatology, we strive to provide every patient with expert care, comfort, and convenience. What can I expect at my mole screening? We use a special light to better detect suspicious lesions. Skin cancers are often curable if recognized and treated early. Do you offer late night appointments. Yes! To accommodate our patients, we offer late nigh appointments. Check with our office to see which days we are offering them. Why do you offer same-day appointments? We do offer same day appointments for the convince of our patients. What offices offer dermatology services? Currently, our Shelby Township, MI location is the only office offering Dermatology services. Yes, Dermatology services are covered by insurances. The patient is responsible for any co-pays and deductibles. Call our office to make sure we participate with your specific insurance plan.